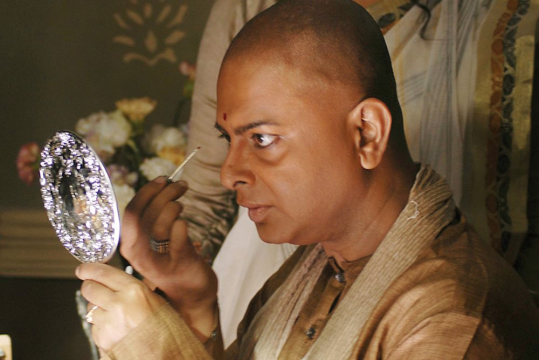 A long-time friend and colleague of Rituparno Ghosh, Datta invested a lot of time in making the film that has rich documentation of the filmmaker’s journey as an artiste, as well as about the human being and the public persona he was gradually transformed into. 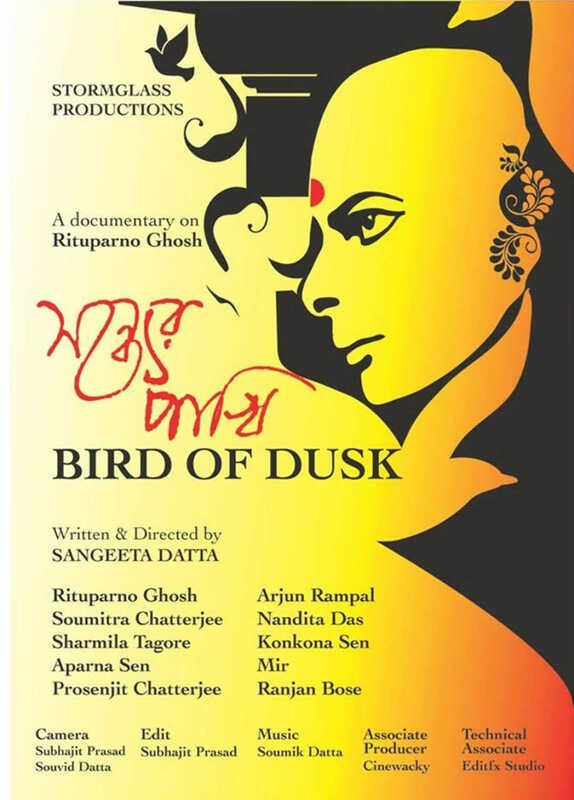 Director Sangeeta Datta’s Bird Of Dusk, a tribute to iconic filmmaker Rituparno Ghosh, became the first documentary film to have a theatrical release in Nandan cinemas, Kolkata. The film has been screened at various prestigious international film festivals around the world and won numerous awards. A long-time friend and colleague of Ghosh, Datta invested a lot of time in making the film that has rich documentation of Ghosh’s journey as an artiste, as well as about the human being and the public persona he was gradually transformed into. How did you manage to create scope for raising questions through a documentary which is deeply personal? I had a personal relationship with Ritu [Ghosh] apart from the working relationship I had as an associate director on many of his projects. He was an old friend and as close as a brother could be. It was a very close relationship. That cannot be taken away. My personal equation with him and the personal way I looked at him come into the narrative. But I was also seeing him as a filmmaker and primarily as an artiste because his span of work is so large — comprising his writing, editing and his works as a television personality and a public personality. I think I brought his artistic side with a lot of questions. Ritu himself was a bundle of contradictions, a paradox — there were many things which one doesn’t need to tie up together and make sense of. Any personality is full of contradictions and paradoxes and I did want to keep that going in the film. That’s why I did not keep a master narrative or a commentary. We left a lot for the audience to infer and take away from the film. You have depicted Kolkata almost as a living entity. Did you try to capture the city as the source of inspiration for Ghosh? Well, Kolkata was the seed of his creativity. He grew up and worked in this city. Kolkata played a vital part in his own artistic process. But I would also like to say that I have captured the city more through my own lenses than Ritu’s. For me, it was rediscovering my own city. I left the city long back. I moved to Mumbai and live in London. Now I generally divide my time between Kolkata and London. Since filming the documentary took a lot of time, we could spend time and capture the city through changing seasons of monsoon, spring, autumn and the Durga Puja and the Muharram. 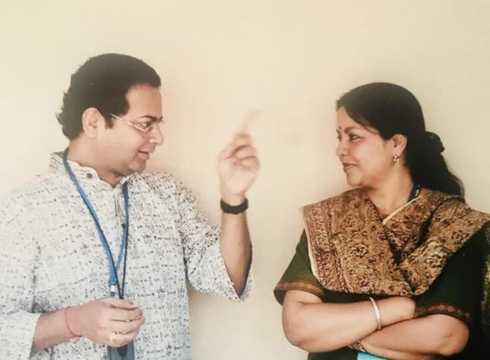 I could also rediscover the places where Ritu and I spent a lot of time together, particularly in the university premises and the Nandan area. It was a nostalgic trip to my earlier years and my relationship with the city. Of course the documentary is about Rituparno but it is essentially about an artiste and his relationship with the city. How has Ghosh’s sensitivity affected you? There were a lot of commonalities between us. We both had a larger way of looking at art through literature, performing arts and cinema and it was all parts of the training that we received in Jadavpur University. We had a lot of similarities and that is why I could work with him in the big projects and enjoyed the association over the years. We did not have to learn but our love for Rabindranath and many other interests were parts of the conversation and the language that we shared. I think when likeminded people come together and work, the creative process becomes more enjoyable, memorable and fruitful. I am very grateful to those times when films like Chokher Bali (2003) and Raincoat (2004) were happening and we could become a part of a chapter of the history of Bengali cinema. I think it was more about sharing common interests and taking that forward. 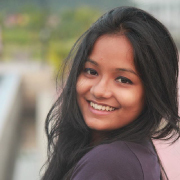 I really admired Ritu’s strong discipline about work, which is hardly known to people. I think people mostly think of Rituparno as a moody, temperamental and fashionable director. But that was just a cover and under that layer, there was a very studious, serious and research-oriented boy who did his homework 5 o’clock in the morning every day. I do not think any talent can flourish without that kind of discipline. I keep telling my younger team that it is not possible to turn into such a prolific artiste without that kind of dedication. Why did you maintain a melancholic background score throughout the documentary? While we were working on the music, the song 'Bonomali Porojonome Hoyo Radha' by Rabi Baul emerged as the theme song of the film. The sense of missing Rituparno, who was not there anymore, was pervading the entire experience. It was not just me but also the younger team who were missing the person on whom they had grown up and admired very much. Hence, the sense of nostalgia found expression in the melancholic background score. It also captures the sense of loss of a person who is not there anymore. Why was it important to incorporate theatre person Ranjan Bose dressed as Ghosh and almost enacting him in the documentary? As I was not doing a structured voiceover, I needed one personality or character through which the search could be depicted. Searching for Ritu’s autobiography in the college street and then finding it became a sort of research that Ranjan was doing for a play that he would be acting in later. 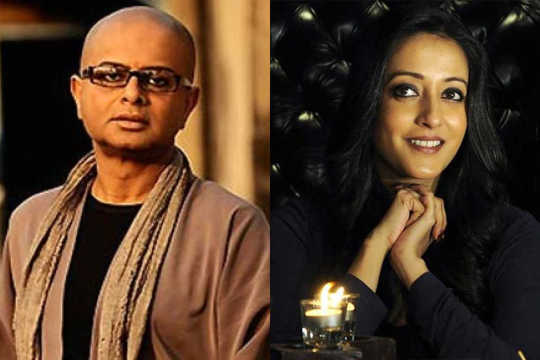 I knew the history and I had produced Rituparno Ghosh the play. I was aware of the journey Ranjan went through and we spent a lot of time together talking about Ritu. Since cinema is a visual medium; I thought there should be a visual motif for the search through which the story can emerge. Do you think in the later phase of his life, Ghosh turned more towards self-introspection rather than his work? I think that is quite clearly expressed in the works he was doing, particularly the last trilogy of his career. There were clearly two or three strands happening then in his own life that got reflected in his works. He lost both his parents, his health was failing drastically and, at the same time, he decided to become public about gender politics and to be able to talk and argue for it in public — all these strands were very, very predominant at that time and they got expressed in a film like Chitrangada: The Crowing Wish (2012). He was then talking much more bravely and fearlessly in the public platforms, including in the television medium. I don’t think it was introspection, rather he was in a much more certain position about who he was and what he had to say to the world. But the world was not yet certain. The decriminalization of section 377 of the Indian Penal Code happened much later. Society was not yet ready for what he was representing. 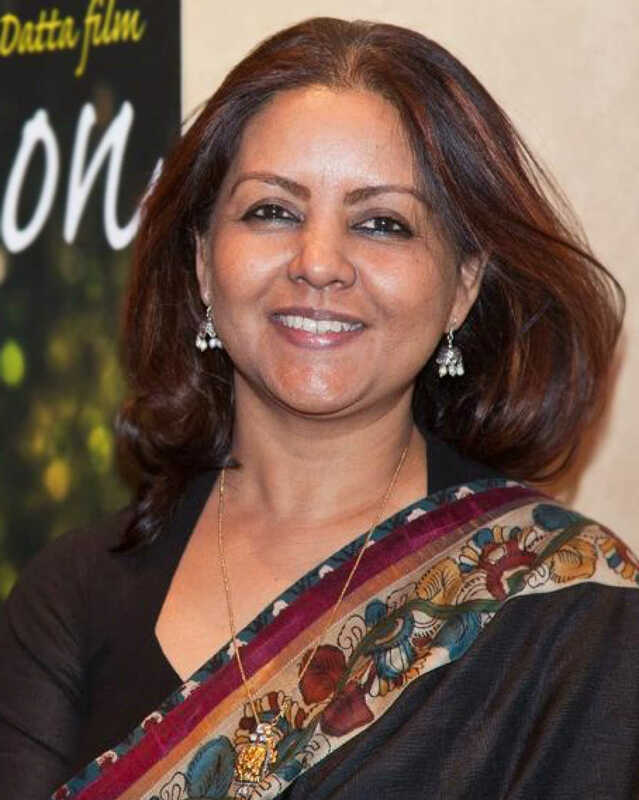 In the documentary, filmmaker Kaushik Ganguly makes the statement that the inner woman came out and ultimately killed him. How much do you agree with him? That is Kaushik’s statement, which is quite dramatic but also said with a lot of genuine feeling. Ritu was a diabetic and earlier we spoke about the health issues that ultimately destroyed his life. He was taking medical risks in changing diet, losing weight, creating a different visual persona to become Abhiroop in Aarekti Premer Golpo (2010). He was concentrating on physical transformation for the character which was not at all good for his health. We, the close friends, were horrified to see his health deteriorating at the end. We would constantly warn him, but he was completely absorbed and determined to do what he was doing and was neglecting his health. Kaushik talked about it the way he did but we could talk about it in a more pragmatic way saying that his gender politics and his search for the woman inside him whom he had not been able to articulate earlier became a frantic search and cost him his health. How successful do you think you have been in creating a legacy through this documentary? Well, I don’t think I can sit and make judgement over myself; this is something others should be able to tell. I am very happy that we have been able to make a docu-feature with very little money and with honesty and lots of love. The film has travelled widely in the international film festivals. It is expected for the Bengali audience to love the film, but to take it to so many other parts of the world where the audience were not necessarily familiar with the subject yet loved the film and now want to see more of his works has been a gift for us. I am also happy for the younger team who worked hard and who have had their film released in the theatres and people are now buying tickets to watch it. I think from now onwards, more documentary filmmakers will be sure about the future of their works. What did you find to be the most surprising aspect as critics abroad received Ghosh’s films? I was not particularly surprised because I travelled with him to many film festivals widely and also played an important role in introducing him to audiences there. The London film festival started loving his films so much that every year they screened his films. These curators assessed him as a great artiste, saw him in the legacy of Satyajit Ray, Aparna Sen and the strong Bengal tradition. They adored and valued his visual aesthetics and the way he told his stories. They also valued his courage in expressing gender politics through his films a lot.